Situated in the heart of Tongariro National Park, Skotel Alpine Resort offers a restaurant, a hot tub and a terrace bar with a fireplace. Most accommodation boasts stunning mountain or region views. 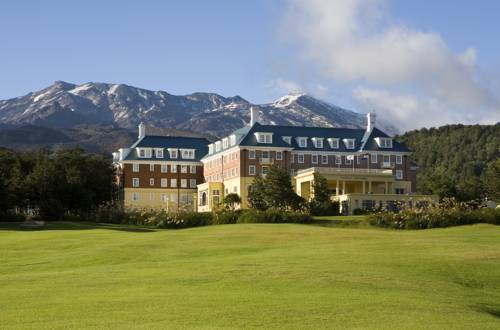 The historical Chateau Tongariro Hotel impresses with its grand architecture and interiors, its location in the Tongariro National Park and facilities, which include a 9-hole golf course and a cinema. 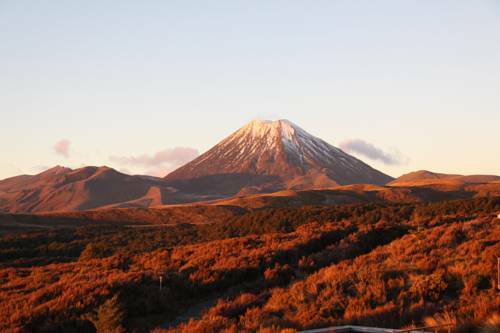 Discovery Lodge is set on 10 hectares of parkland, with panoramic views of all 3 volcanoes in Tongariro National Park. 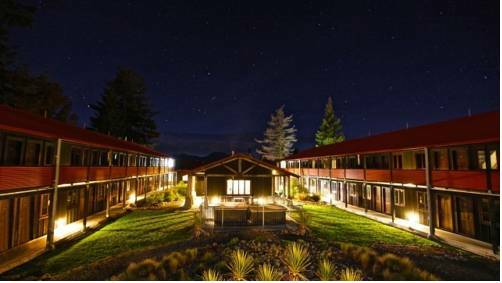 It is one of the closest hotels from the start of Tongariro Crossing, which is a 15-minute drive away. 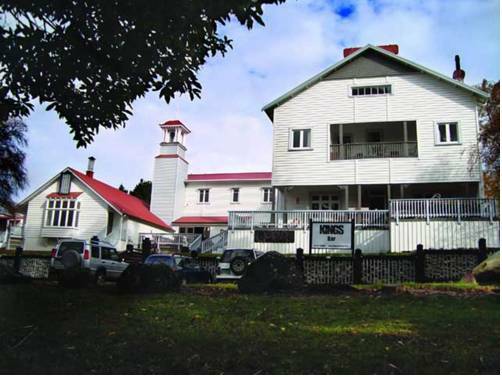 The Powderhorn Chateau is situated in Ohakune, at the entrance to Tongariro National Park. 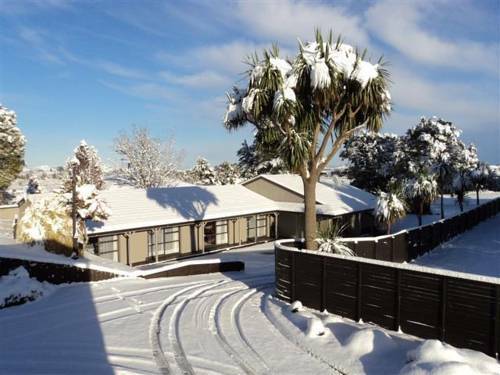 Just 300 metres from Ohakune Station, the property offers a heated indoor swimming pool, a restaurant and free on-site parking. 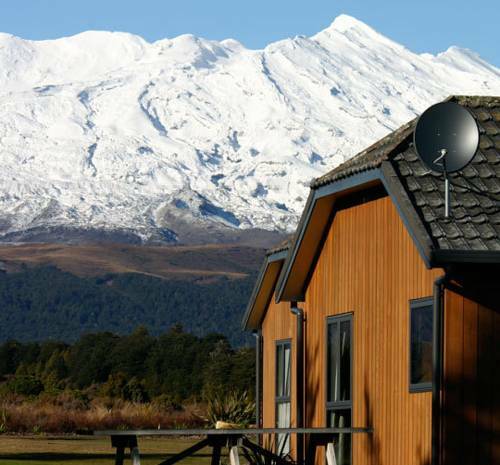 Featuring amazing views of Mt Ruapehu, 2 hot tubs, free breakfast and free parking, Kings Ohakune is 2 minutes’ walk from Ohakune Station. There is also an on-site restaurant and bar with a large sunny deck area. 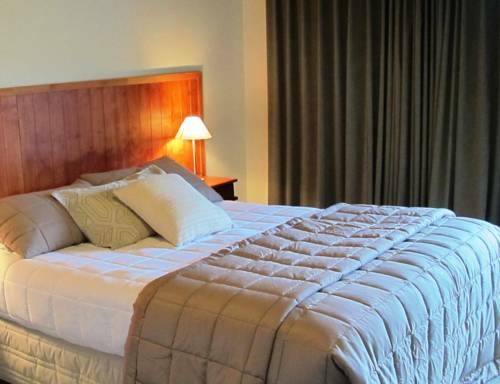 Located in the Tongariro National Park, The Park Hotel Ruapehu offers affordable accommodation in a stunning alpine setting. Guests are provided with free parking and 500MB of free WiFi. 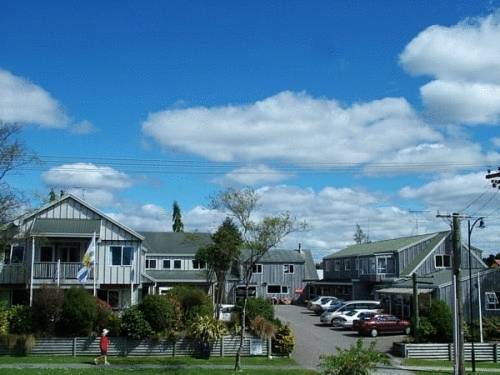 Ruapehu Mountain Motel & Lodge is situated at the beginning of the mountain road to the Turoa ski fields, just 2 minutes' walk from Ohakune's shops, restaurants and nightlife. 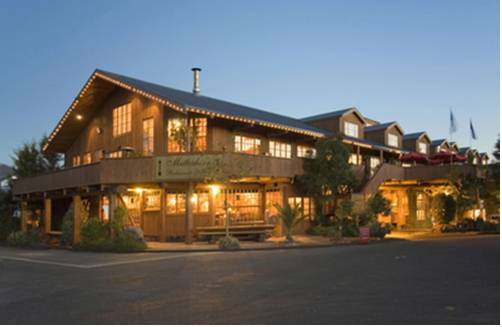 Situated in a quiet location off the main highway in National Park Village, Adventure Lodge and Motel offers free Wi-Fi access and a comfortable guest lounge with satellite TV and an open fireplace. 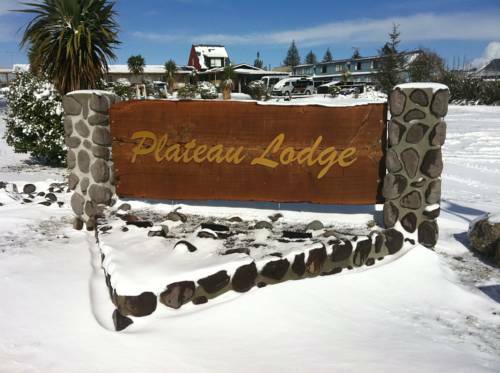 Plateau Lodge is set in the heart of National Park Village, on the edge of the Tongariro National Park . There is a shuttle service available to the Tongariro Alpine Crossing. A free shuttle service runs to and from the train and bus station. Featuring a guest lounge with a fireplace, Howard’s Lodge is located in National Park Village, less than 15 km away from Mount Ruapehu. 100 MB of free WiFi is provided per stay.